Team Roping Canada (TRC) Qualifier May 5, 2018. This is the #11 Round 1 from Saturday in Ponoka, Alberta. 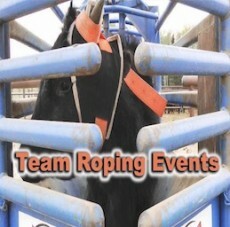 This video is playing from my YouTube channel called Team Roping Events. Please go there and subscribe (and click the bell) to be notified of any new rodeo related videos I upload.